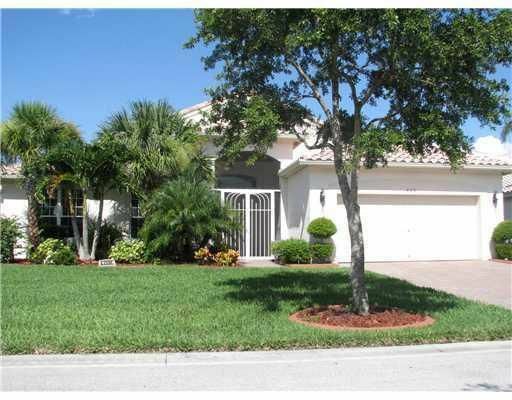 425 NW Coolwater Court is a newly listed Cascasdes home, located in Port St. Lucie. This home features three (3) bedrooms and two (2) bathrooms. The kitchen is updated with granite counter tops and stainless steel appliances. Enjoy the Florida sunshine on the patio which has a two story screened patio, as well as a covered lanai for outdoor dining. Another great addition to this home is the accordion shutters which make hurricane preparation a breeze. To see this home contact a Distinct Estates agent today!